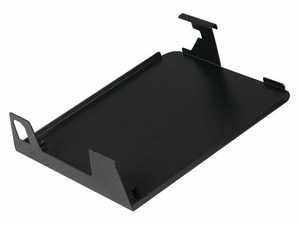 LCDJPLATE:Accessory CDJ Plate for L-EVATION stands. Accessory plate made specifically to fit the popular Pioneer CDJ1000 CD player. 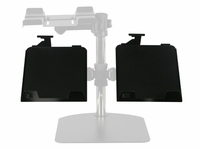 � Plate dimensions:12.75" W x 3.5" H x 14.5" D � Weights only 6-LBS � Cut out for SD card in front. � Includes four wing nuts and a universal wrench.